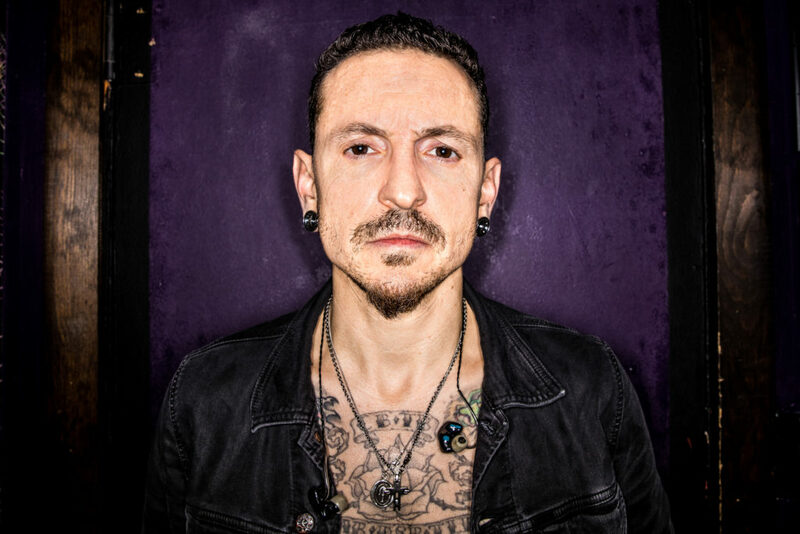 At the end of the post, the band encourage fans to visit a new landing page on their website – Chester.LinkinPark.com. Once again, The Rock Revival sends our thoughts and prayers to Chester, his family, his friends, Linkin Park, Stone Temple Pilots, and Kings of Chaos. Thank you for all the revolutionary music. You defined a generation, and your legacy is cemented. You will be missed greatly. 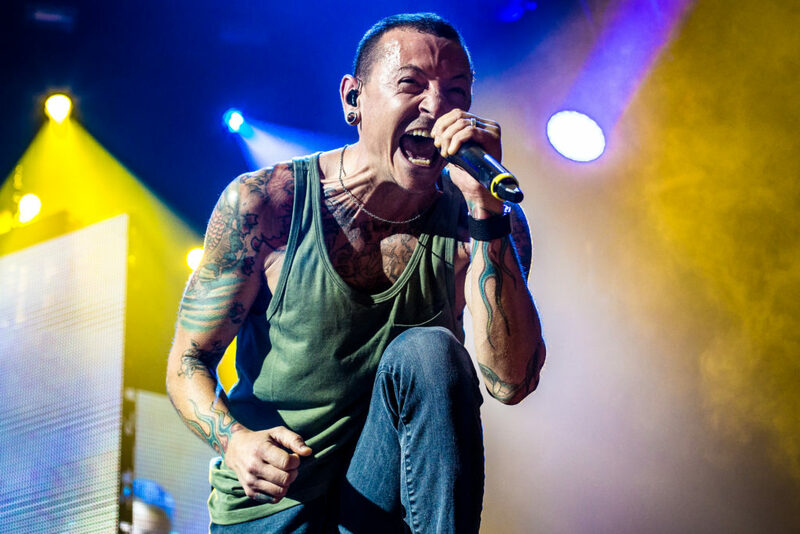 Tagged chester bennington, Linkin Park.